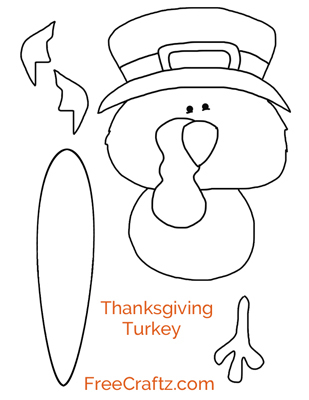 What fun you'll have making this unique and colorful turkey! Use this template to create cutting lines for the wood pieces and the color image as a color guide. Perfect for Thanksgiving decorating in any room. 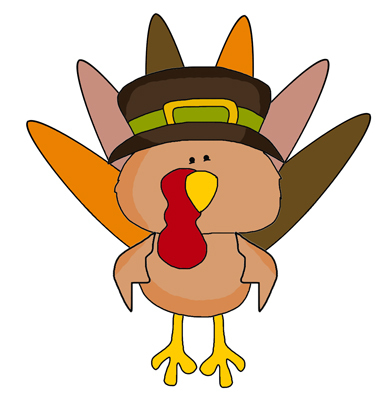 The Thanksgiving turkey can be made from plywood or rough cedar for a more rustic look or sanded plywood or pine for a smooth look. For an even more rustic appearance, sand the edges with sandpaper after painting, and lightly sand the flat surfaces. Using a light stain to fill in the sanded areas will give the turkey a more finished look. 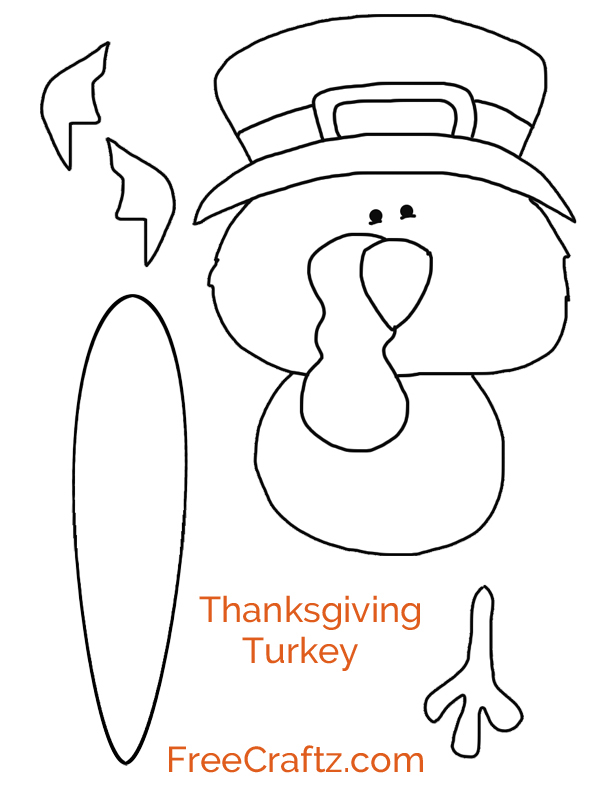 Click line art to print the turkey line drawing. Transfer the line drawing to wood with carbon paper. 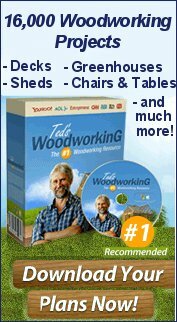 Cut wood pieces and paint with craft paint. Assemble turkey and add hanging wire.